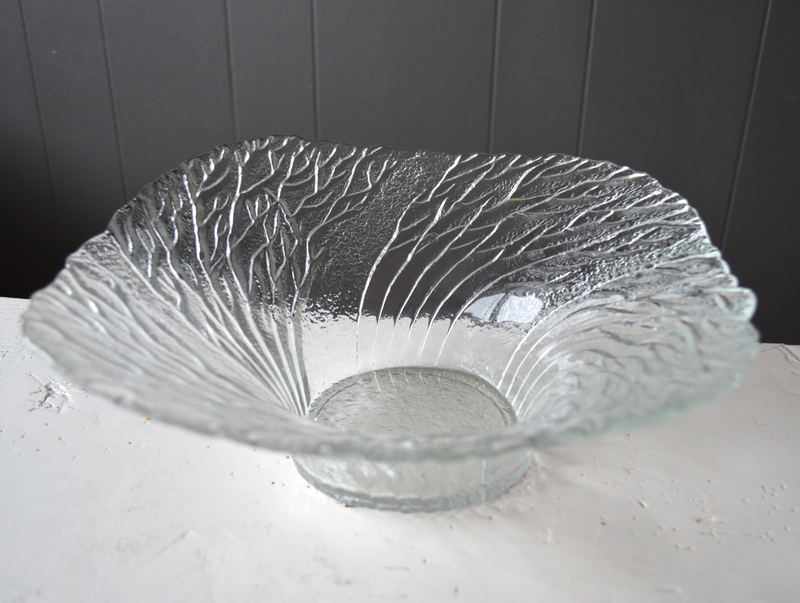 I am one fan of the famous Forest bowls that, in Finnish means, "Metsä". They were designed by Pertti Kallioinen for Finnish glass company Mäntsälän Lasisepät in the 1980's. 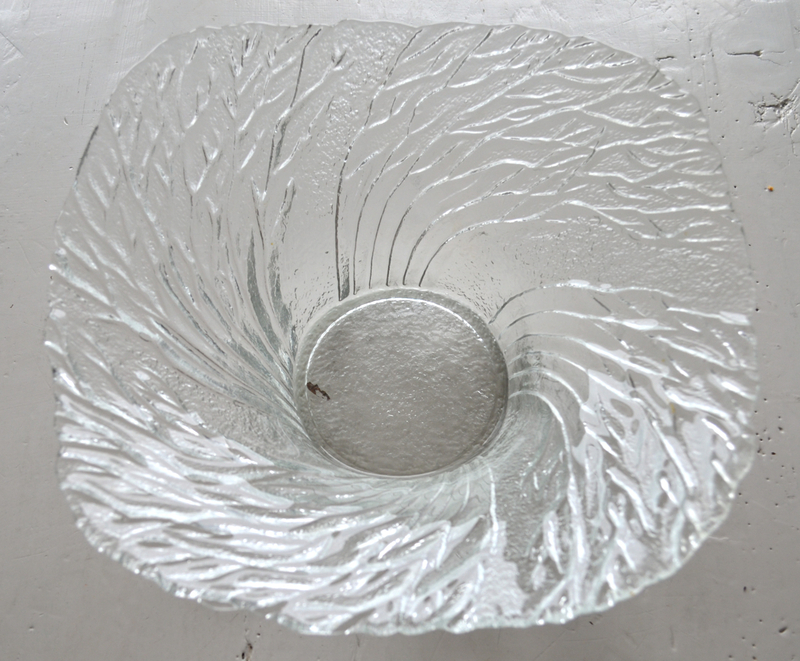 The design simulate the movement of leafless trees and it is simple and beautiful. 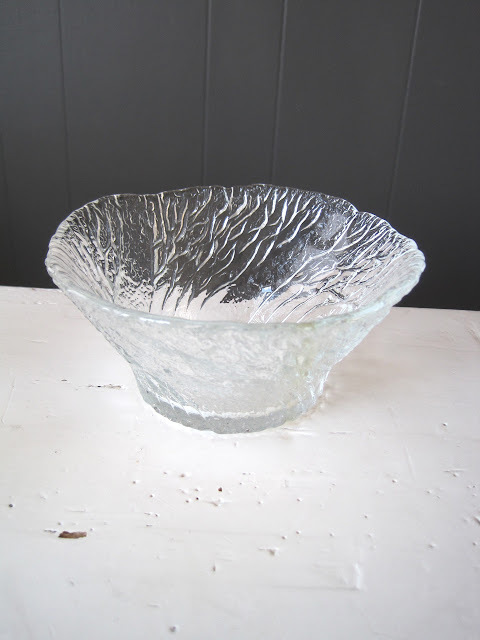 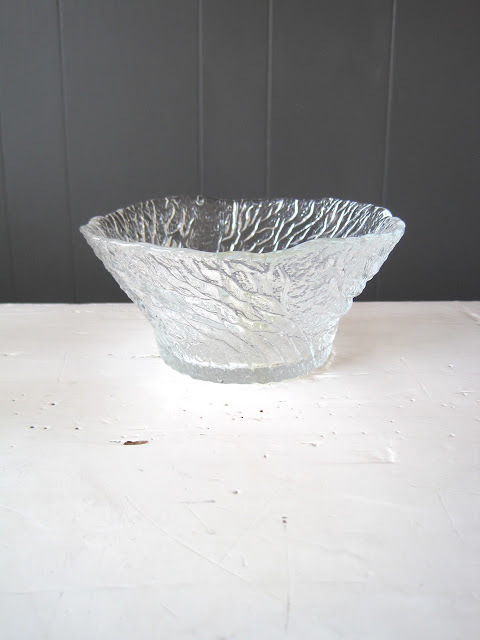 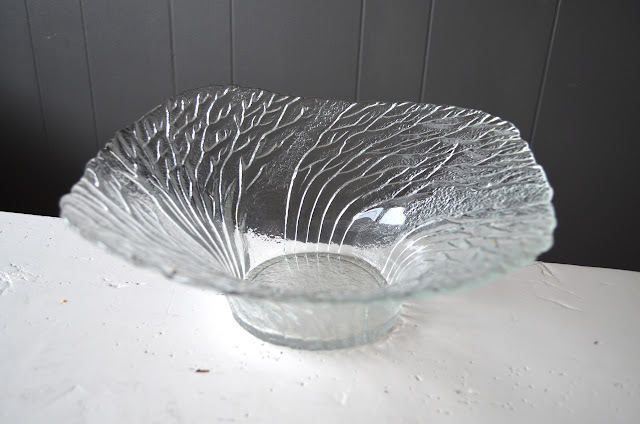 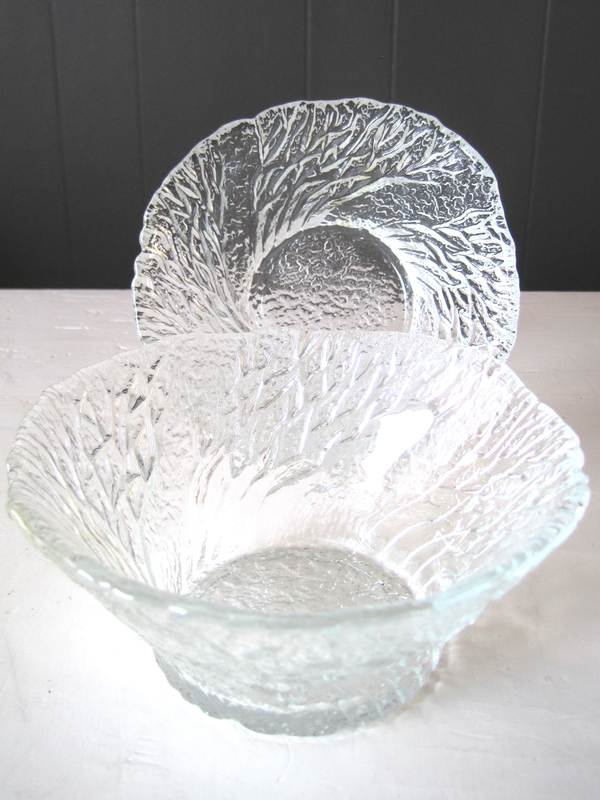 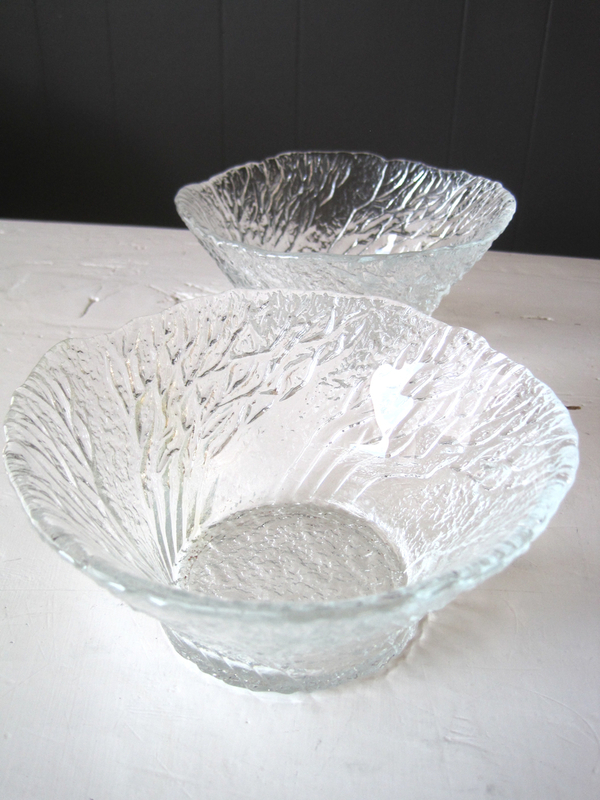 We have some of them in the store right now, a very large one which can be used for salads of as fruit bowl and two small ones which can be used to serve snacks or as candle holder.